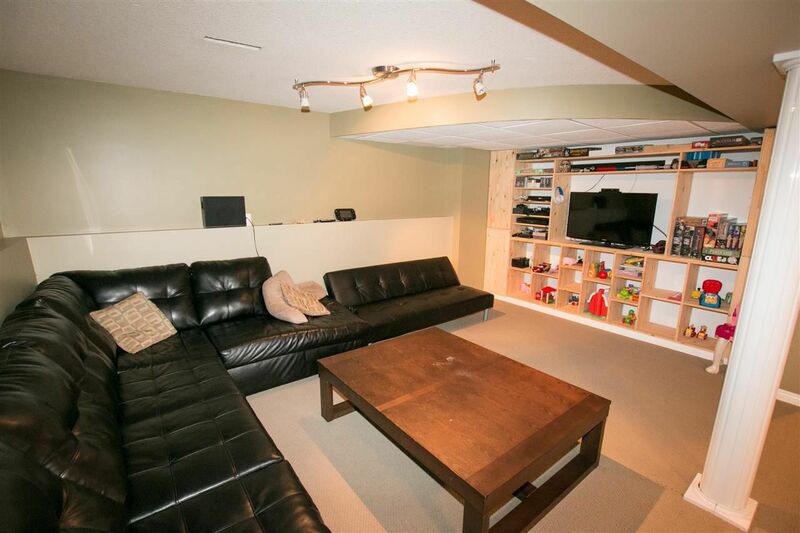 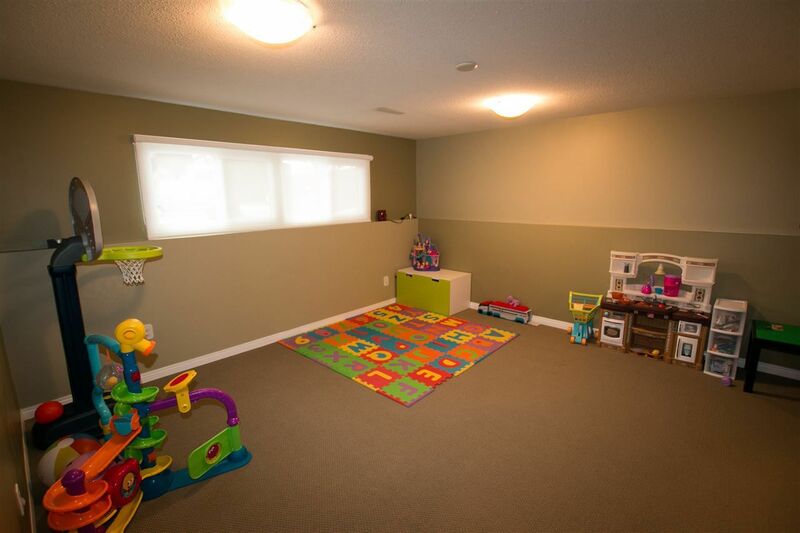 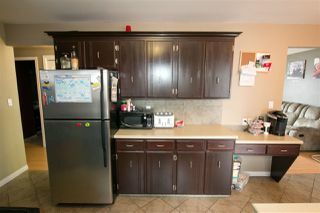 This fantastic 1045sqft bilevel is perfect for the growing family. 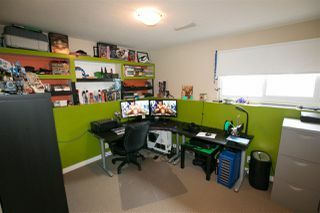 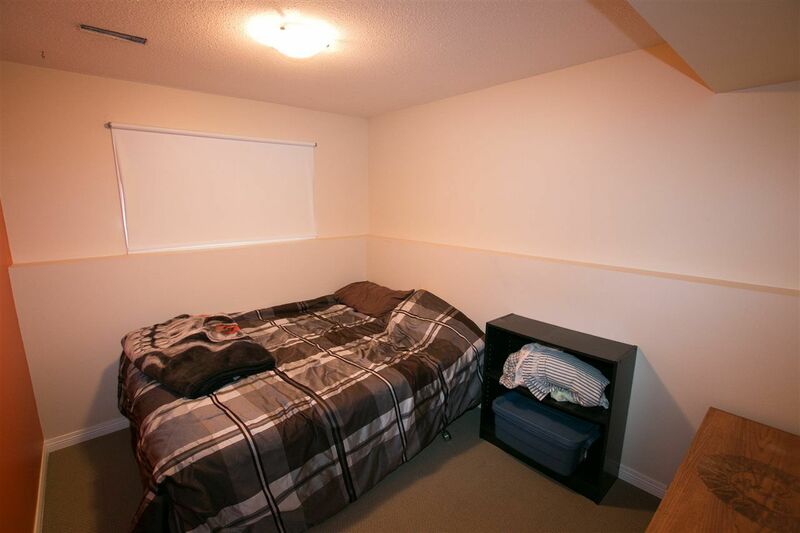 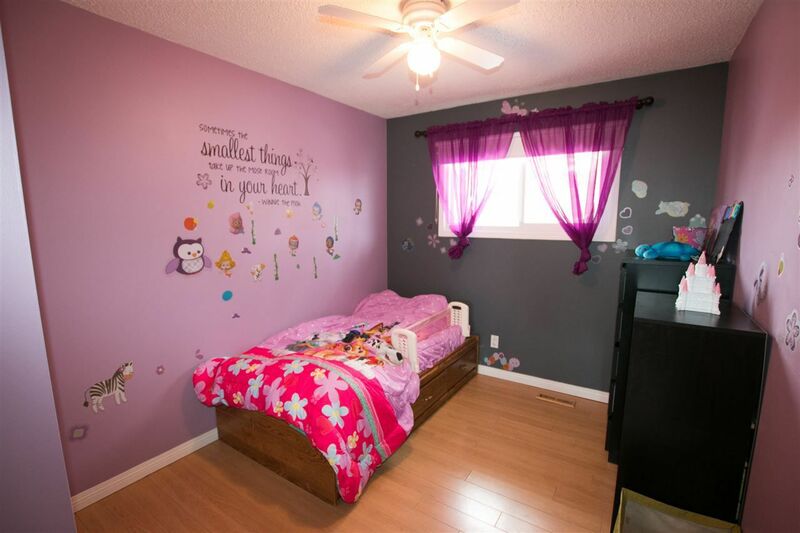 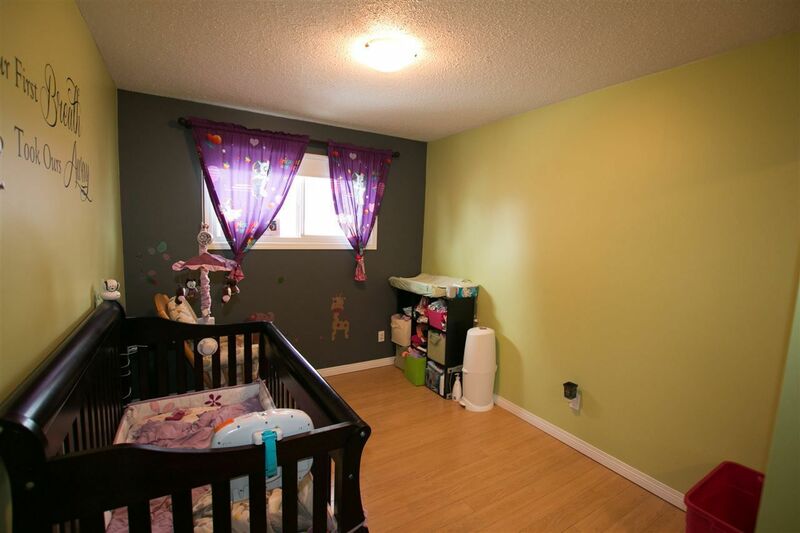 It has 3 bedrooms up stairs and a fourth bedroom in the lower level plus a flex room can be used as bedrooms, office, hobby room, whatever the family needs. 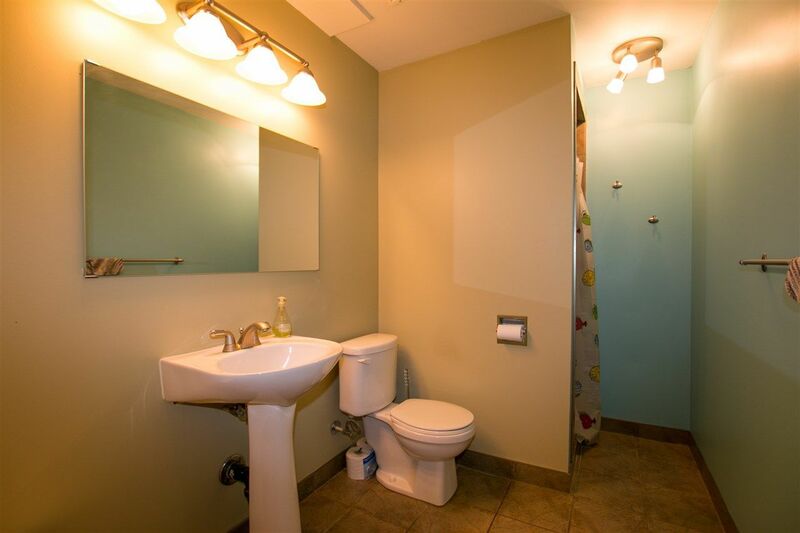 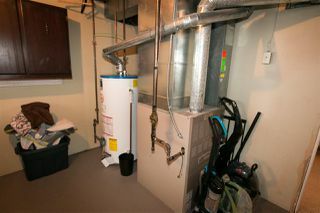 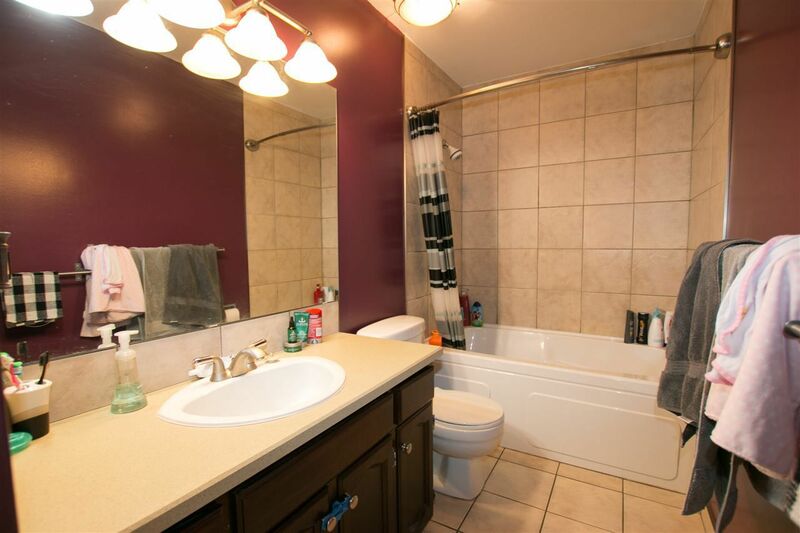 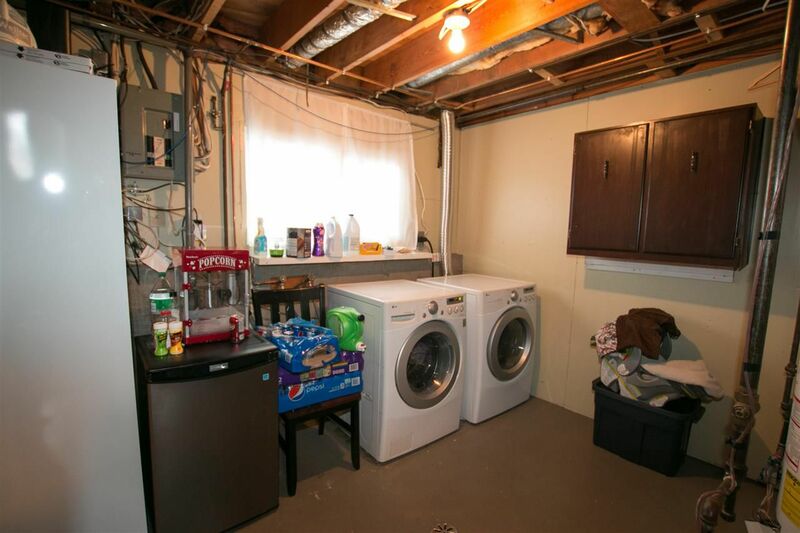 It has had some updates in the past years including windows, shingles, furnace, brand new hot water tank, some flooring, neutral paint, some lighting. 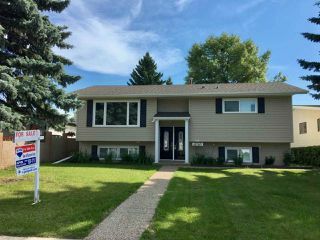 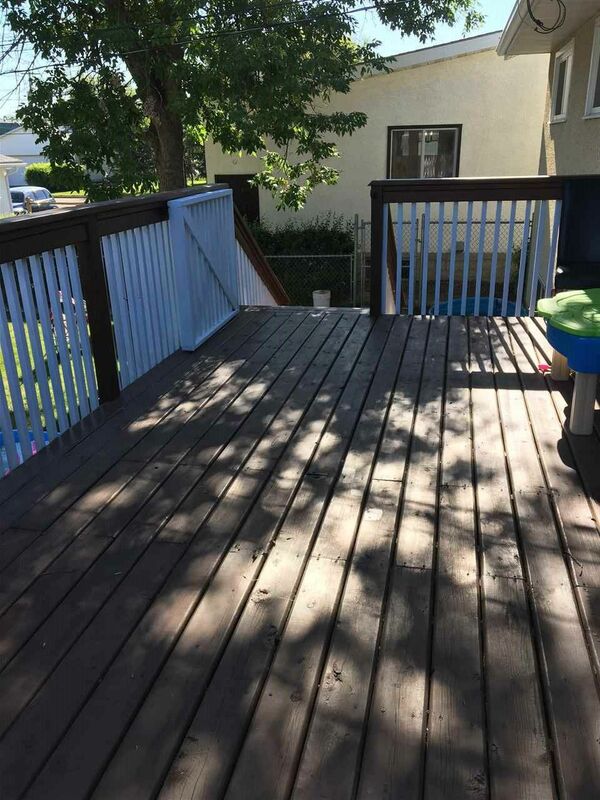 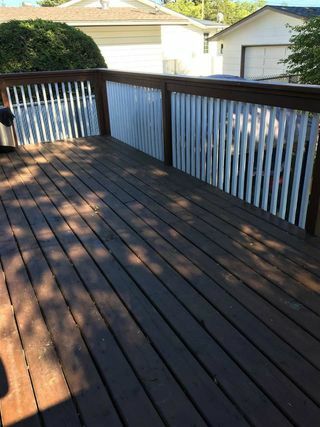 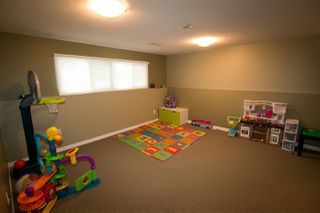 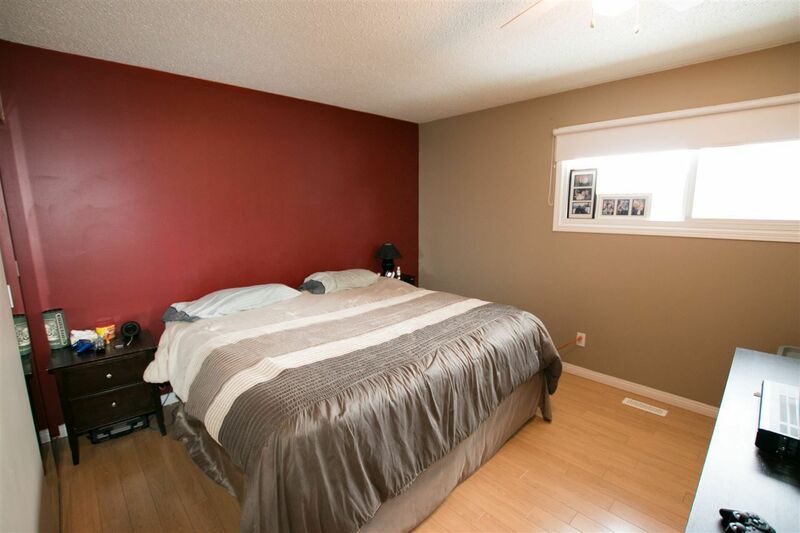 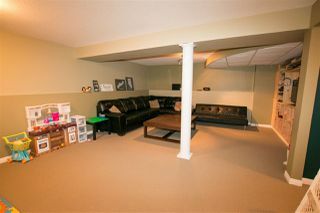 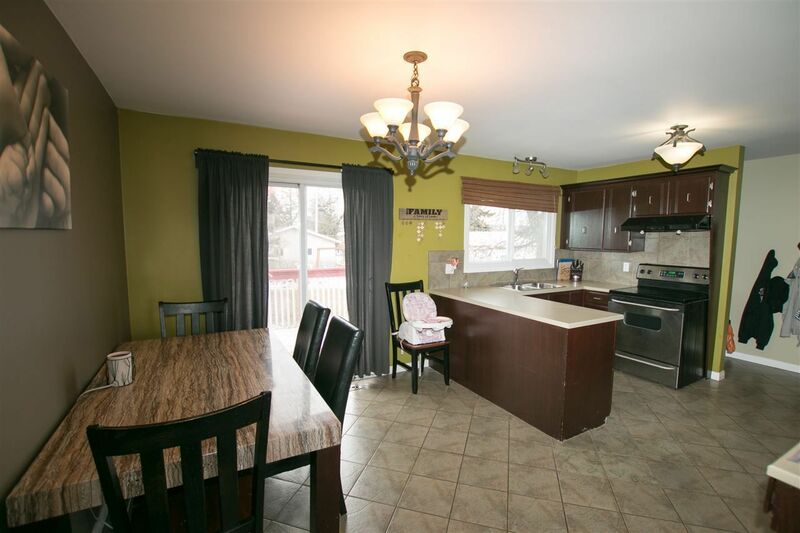 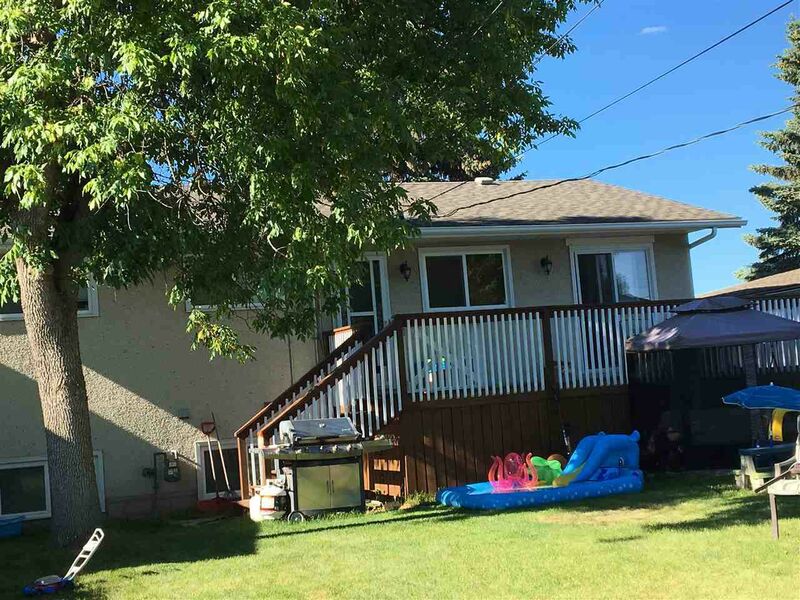 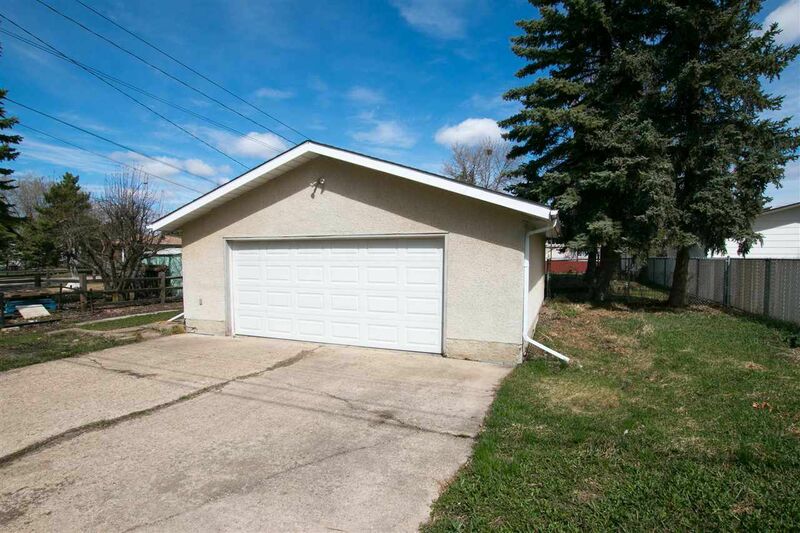 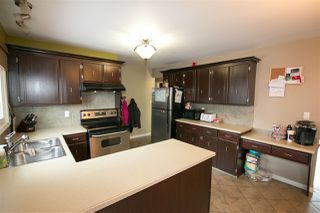 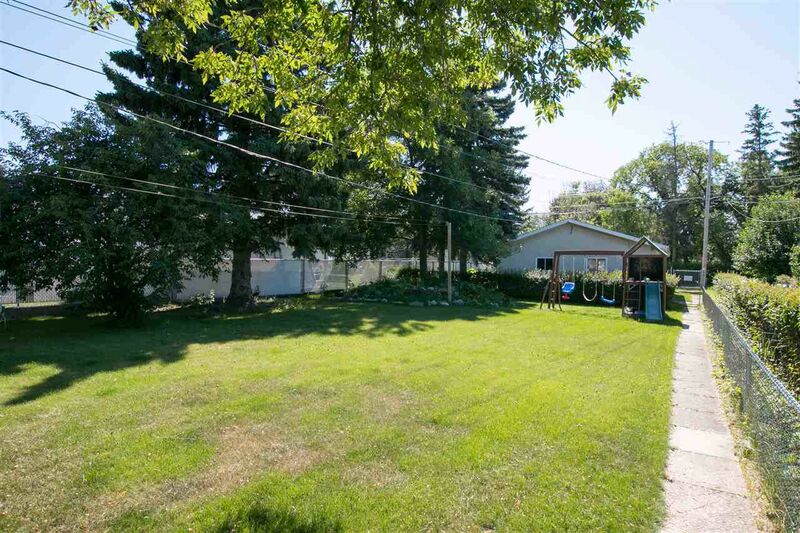 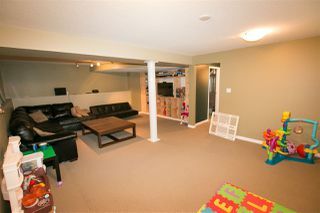 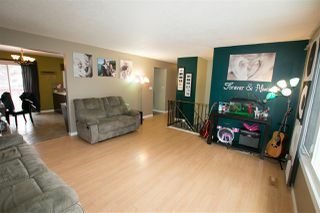 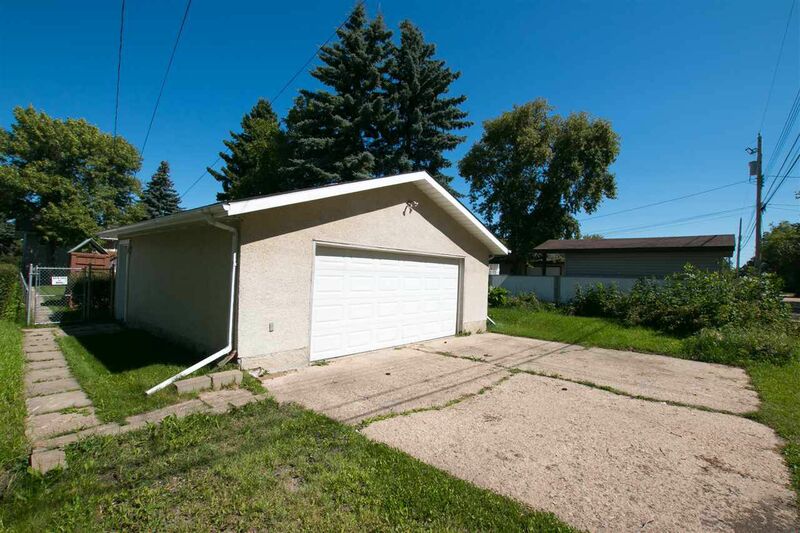 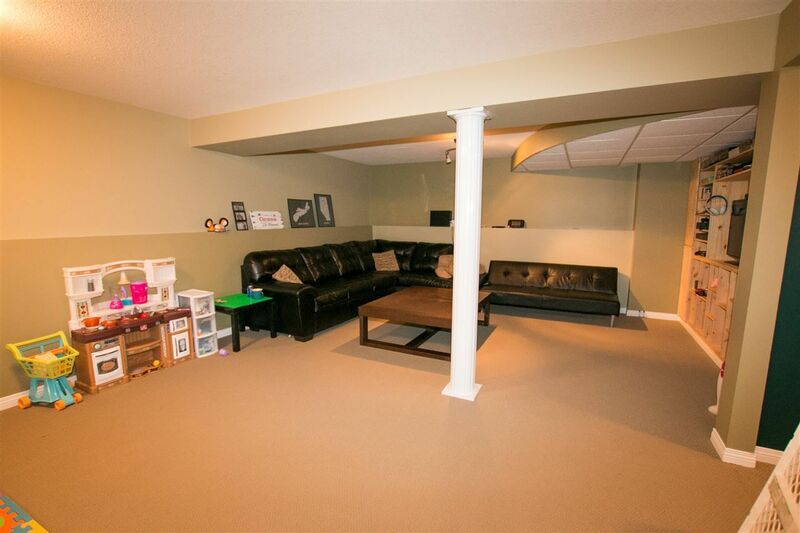 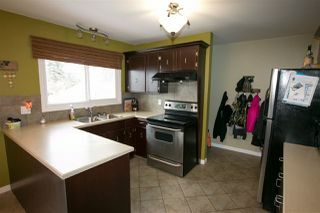 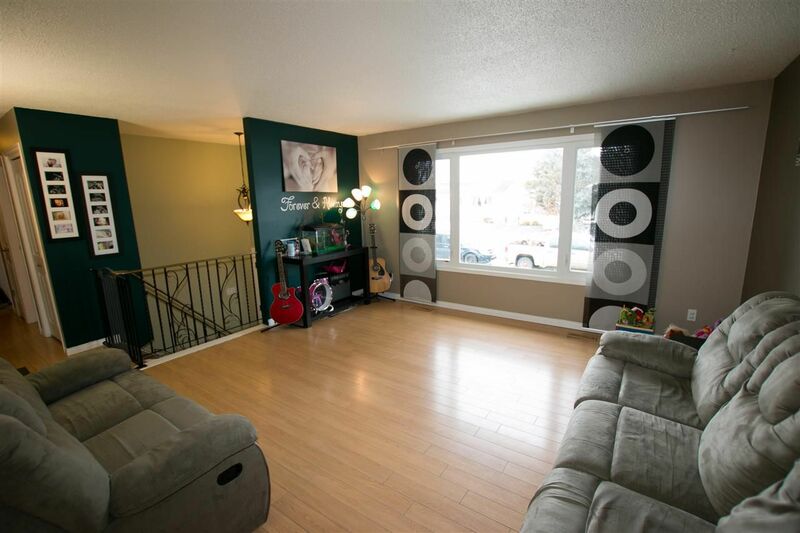 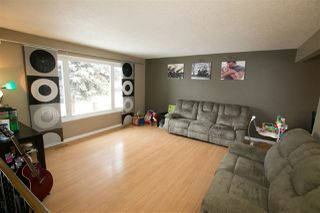 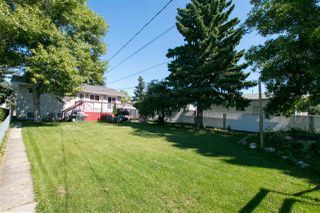 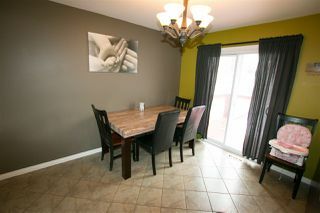 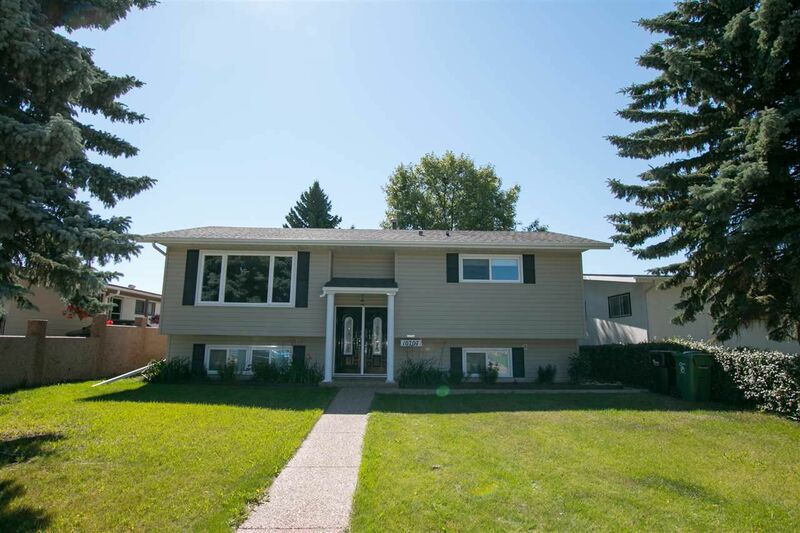 The yard is huge 50x188 ft lot with a large deck and a double detached garage.